The Combat Endurance Test is an intense physical test that assesses a Marine’s endurance and knowledge gained from The Basic School, and is used as a tool to evaluate a Marine’s potential success in the infantry course. Previously it was scored as a simple pass or fail, but now the test will no longer be used to weed Marines out. The officers will continue to take a Combat Evaluation Test, but their score will be just one of many components of the course considered for a student’s overall evaluation. 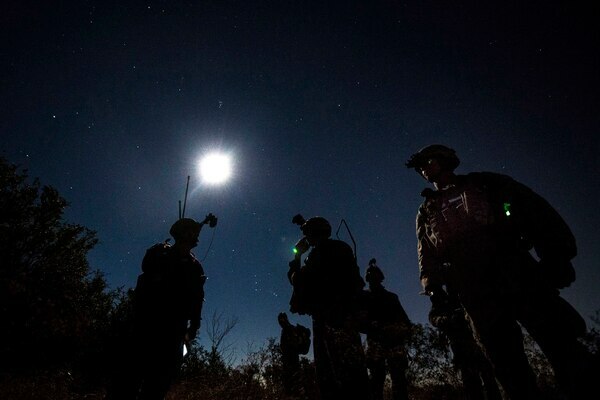 The changes were made in November to better reflect requirements of Marine infantry officers as outlined in the Infantry Training and Readiness Manual and actual operating force requirements, according to officials at Training Command. “As a result, the Combat Endurance Test (CET) reverted back to its original intent, prior to 2012, as an assessment tool to measure the retention of knowledge, skills and fitness achieved at the Basic Officer Course (BOC).” Training Command said in a statement. The CET has changed several times; it wasn’t until recently that Marines could washout from failing the course. The course has not always been a direct indicator of success in the infantry course. In 2014, three female Marines passed the CET, only to be dropped two weeks later in the infantry course. The Corps also says the changes were not a result of high attrition rates. The largest spike in attrition from the test occurred in 2015 ― with roughly 6 percent, or 22 Marines washing out of the infantry course for failure to pass the Combat Endurance Test. In 2017, less than 1 percent ― roughly four Marines ― failed the test. A retired Army colonel asks how often Marine infantry officers carry 152-pound loads in combat, as they are required to do at Infantry Officers Course. The Corps has stringent standards for its officers, especially when it comes to being able to lead forced marches. 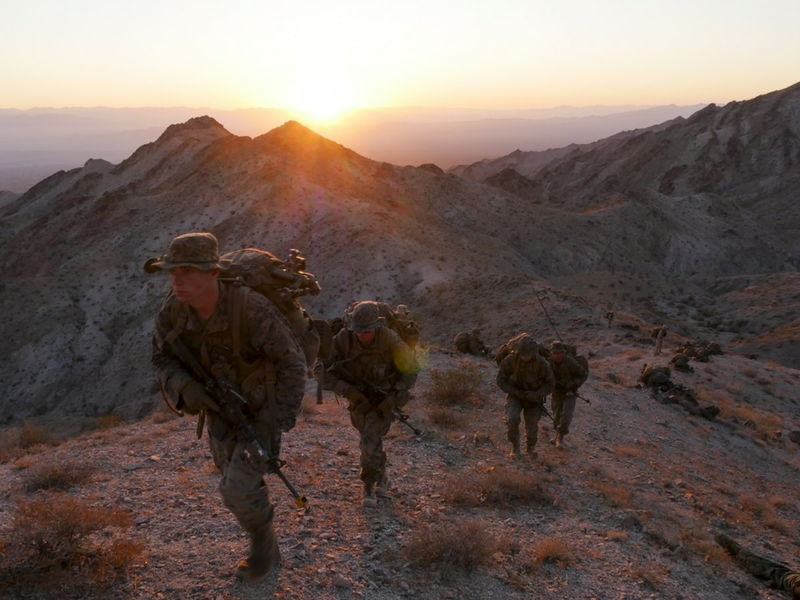 According to the infantry manual, a Marine infantry officer must be able to lead a forced march of 15 kilometers with 105 lbs., or approach-march load, in under three hours.